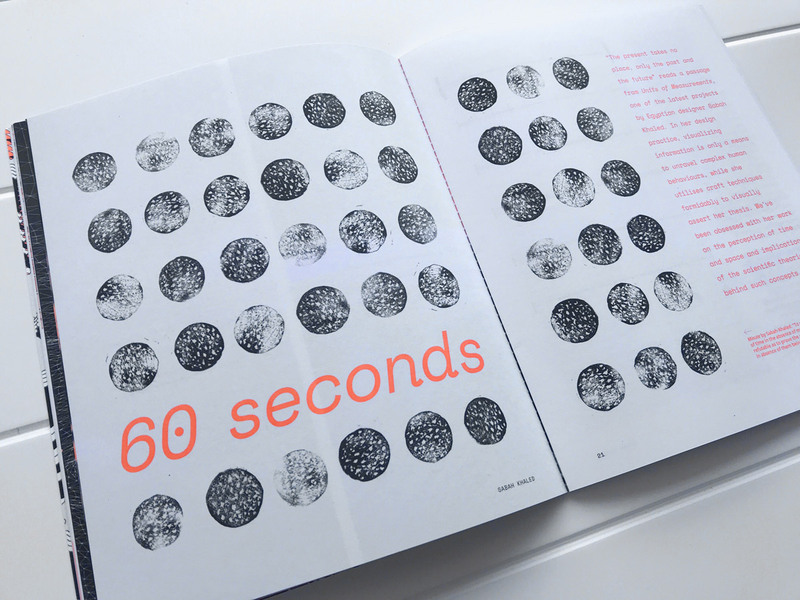 Market Cafe Magazine is the world’s first printed zine about data visualization. An independent magazine designed to help talented professionals and students to build an international community to discuss the educational side of working with data. A fast-growing community, with members from every corner of the world, with the aim to share knowledge, discuss the everyday challenges of working with data and empower people. 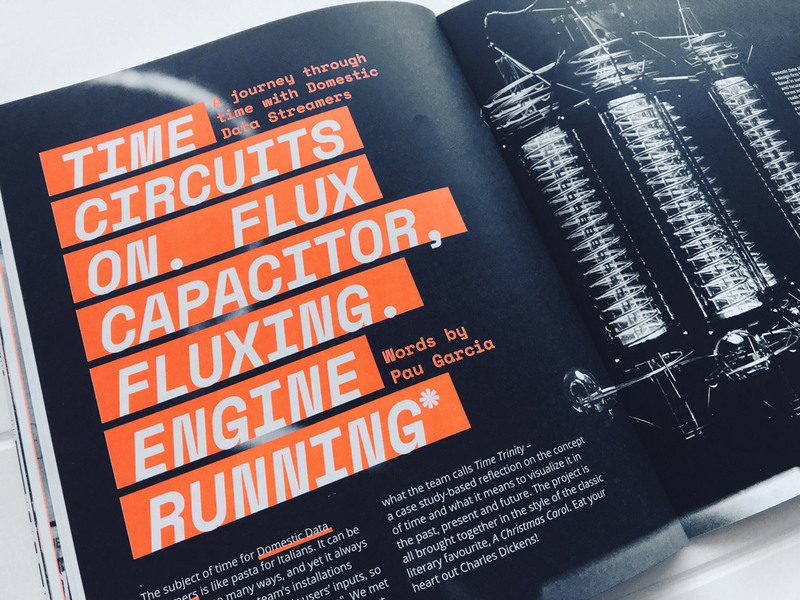 Each issue is available in a limited edition of 500 hand-numbered copies and printed using bespoke techniques and colours. Reading Market Cafe Magazine you’ll hear different voices about what designing information means and where it’s going. Our mad research brought us to discover the most talented and finest people in the industry to guide you through this journey. 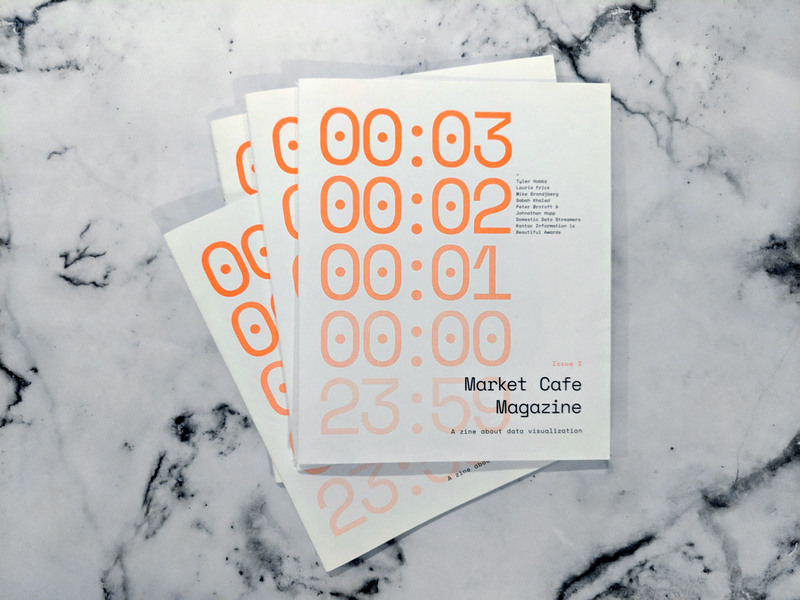 Market Cafe Magazine is on sale in our online store and in selected bookstores worldwide.